I was 21 before I started drinking coffee. 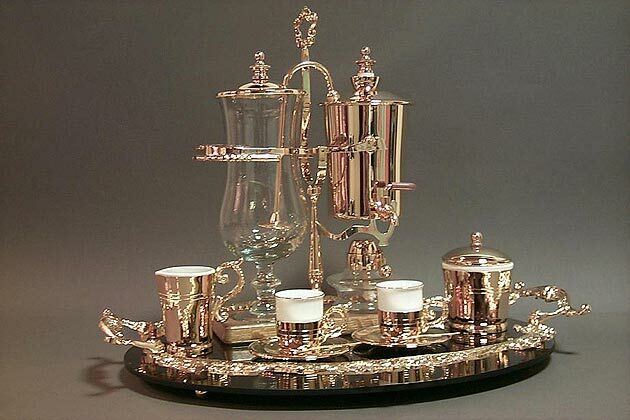 I remember a meal in a restaurant with my girlfriend at the time when she forced me – literally, “You will not leave the table until you have done this” – to drink what was, I suspect, a pretty ordinary cup of percolator/filter black coffee. I am slightly more grown up, these days, a little more able to make my own lifestyle decisions and I drink a lot more coffee. You might, if you were so minded, characterise me as a ‘coffee snob’. I, for my part, would reject that characterisation. [Rant imminent] “Why”, I would demand, “does wanting something that’s not shite, default to ‘snobbery’?” Surely there’s , a middle ground between the instant, so-called ‘coffee’, chemical substitute that gets punted in supermarkets up and down the land and your actual, oligarch-of-the-manor, expensive for its own sake, ‘snobbery’. 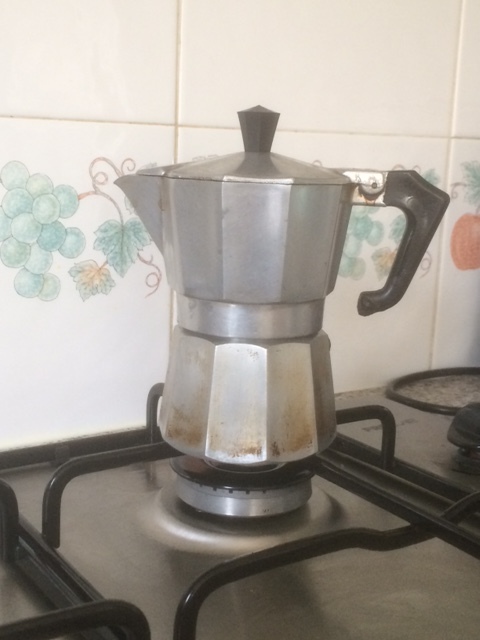 So far today, my stove-top Moka has delivered two, really quite decent Americanos – double-shots of Cuban Turquino espresso (ordered from the very lovely people at The Bean Shop, in Perth), topped up with nearly-but-not-quite boiling water. 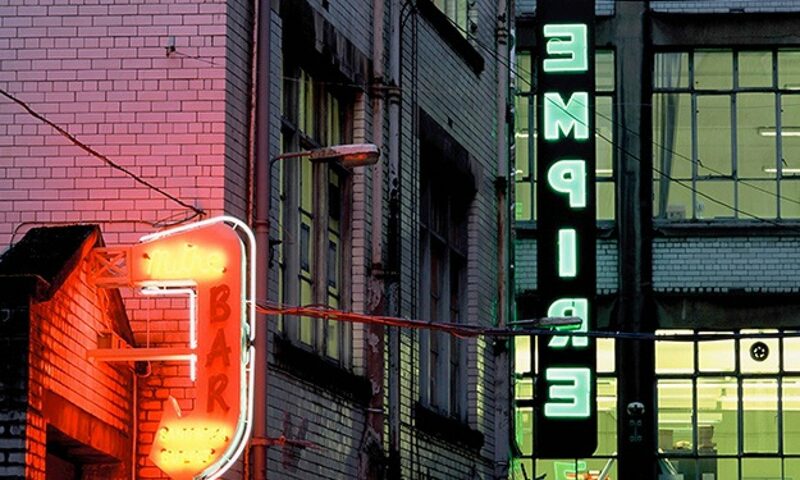 I am not the kind of coffee obsessive that hangs out on sites like this but, I know what I like. Another counter-snobbery argument – much like the years when I used to shave with a traditional, Merkur safety razor and saving soap (I don’t shave at all, at the moment, so the Merkur’s in semi-retirement in a drawer by my bedside) – I made the switch to ‘proper’ coffee, to save money, not spend more of it. It worked out like this – small Americanos from a high-street (e.g Costa), coffee-bar were costing me £2-4.00/day. The aforementioned roast Cuban Turquino is £5.00/250g (plus delivery). 250g lasts me 8-10 days – i.e. roughly 40-50p/day. My wondrous, Aerobie Aeropress, ‘office’ coffee-maker. For £22.00 (or, the price of 10 Costa Americanos), I acquired an easy, hassle-free way to make decent coffee anywhere there’s access to hot water. 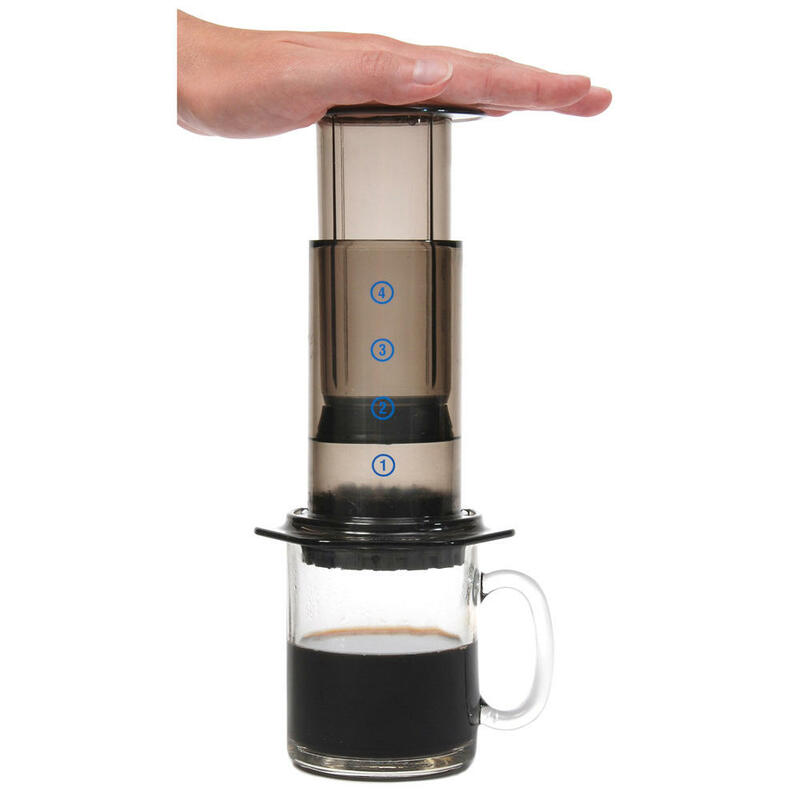 The Aeropress has changed my life. Since I bought it, I am fitter, happier, wealthier and much, much prettier. [Most of this is a lie]. I have also enjoyed many more, Cuban Turquino Americanos. Once the £22.00 investment in the Aeropress is paid off, decent coffee costs me about a quarter of what it did when I was buying it everyday from places like Costa. So, if snobbery means getting what you want for less hassle and less money then, alright damnit, I’m a snob.